Oh jeeze, I hated that kid. 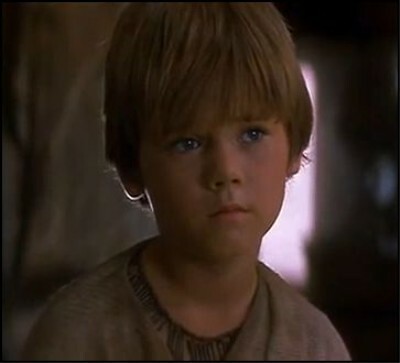 Not to say there was any ONE thing that destroyed the Phantom Menace, but having a child actor that can't act and who's character serves only to be a plot-hole-device is never good for your movie. Like the kid in Terminator Salvation. "How will we ever escape? Oh, that's right, this kid seems how knows everything. Thank god she doesn't have any lines."